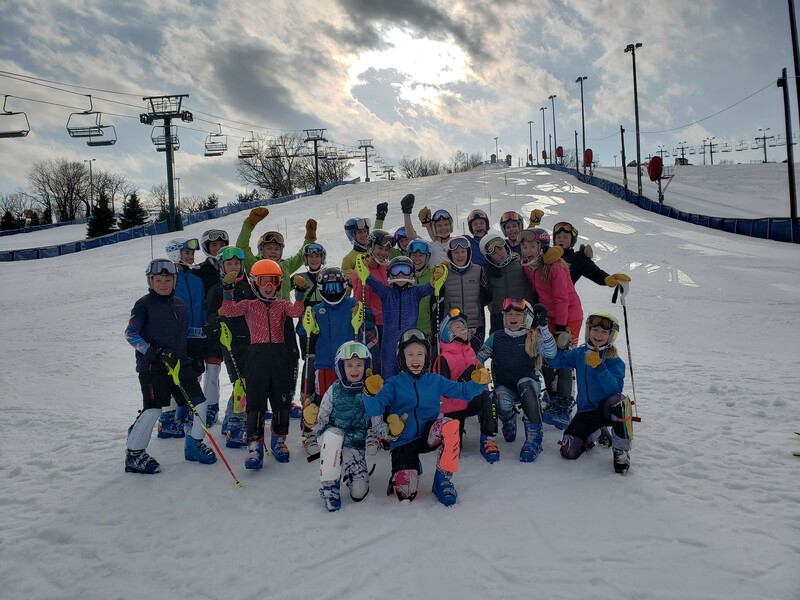 The Club is a fundraising and support entity formed to advance and maintain the Buck Hill Ski Racing Team as the premier junior alpine racing team in the country. Support our club members at all levels as they strive to achieve their individual goals. 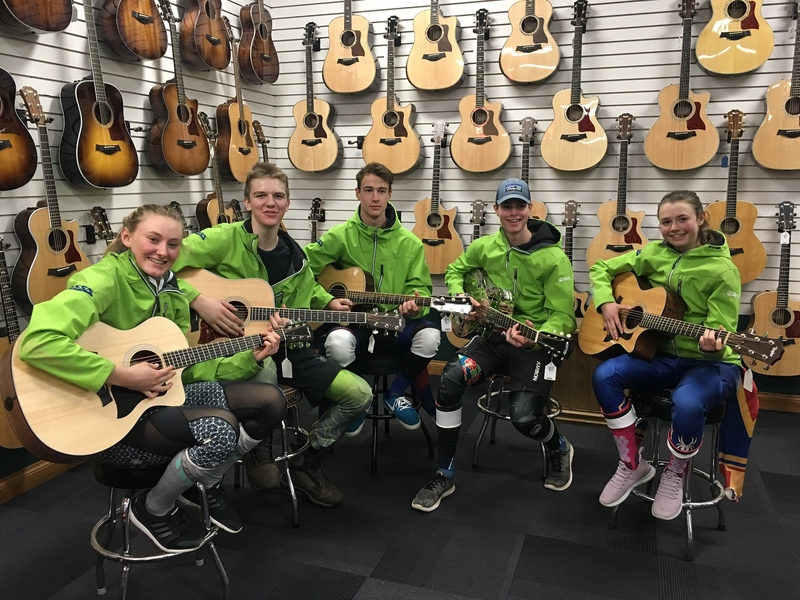 Encourage the development of nationally and internationally competitive skiers who support the club values, coaching staff, and benefit the entire club by providing competition, demonstration, and lower points. Advancing the sport of alpine racing regionally, divisionally, and nationally which directly benefits our athletes and our program. Buck Hill, Inc. and the Buck Hill Ski Racing Club are two different entities. Buck Hill, Inc. owns the ski area, pays the coaching staff payroll and handles the bookkeeping for the Racing Team. 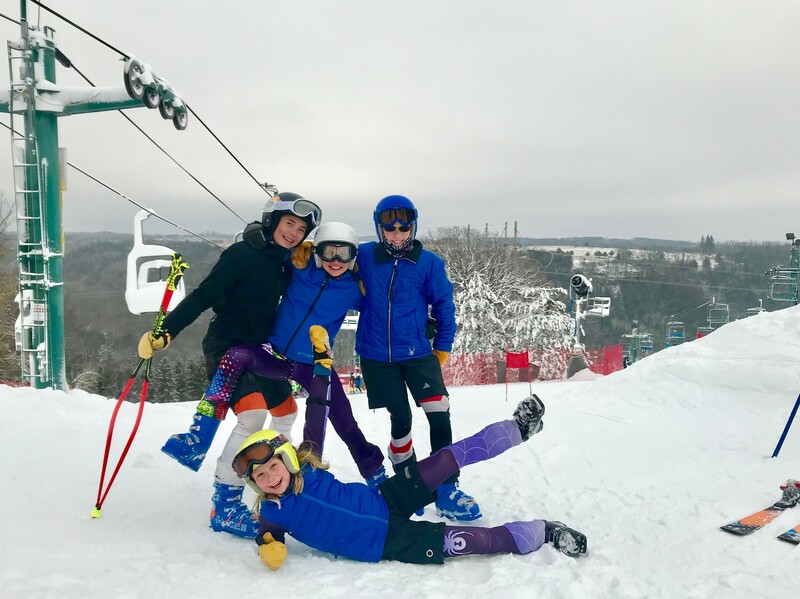 The Buck Hill Ski Racing Club is a 501 (c) non-profit organization that consists of all parents and other people interested in helping our young athletes. The Club raises money to bring the program to its very best level. This is only possible if we have coaches at the FIS races with our top racers, who will then return to Buck Hill with lower points and a higher level of performance. This benefits every young member of our team. The Club also provides money to support out-of-division expenses such as car rental, airline tickets, hotels and special equipment needs. These expenses far exceed the fees paid by team members. All of this, along with hill improvements, gates, radios and equipment upkeep requires between $50,000 and $60,000 per year. In the past few years, fundraising also enabled us to build a new starting ramp at the top of the training hill. The success of the team over the years is due in large part to the efforts of the Program Director, Erich Sailer. There is no one better in the country at developing junior ski racers. Buck Hill was recognized as the Ski Team of the Year by USSA in 2008. The system that Erich has installed over the years is also very important. Each coach with the team has participated and benefited from this system as a junior racer. The coaches know the system well, believe in the system and are dedicated to giving something back to the sport of ski racing. In recognition of Erich's dedication, he was inducted into the U.S. National Ski Hall of Fame in 2006. Congratulations, Erich! 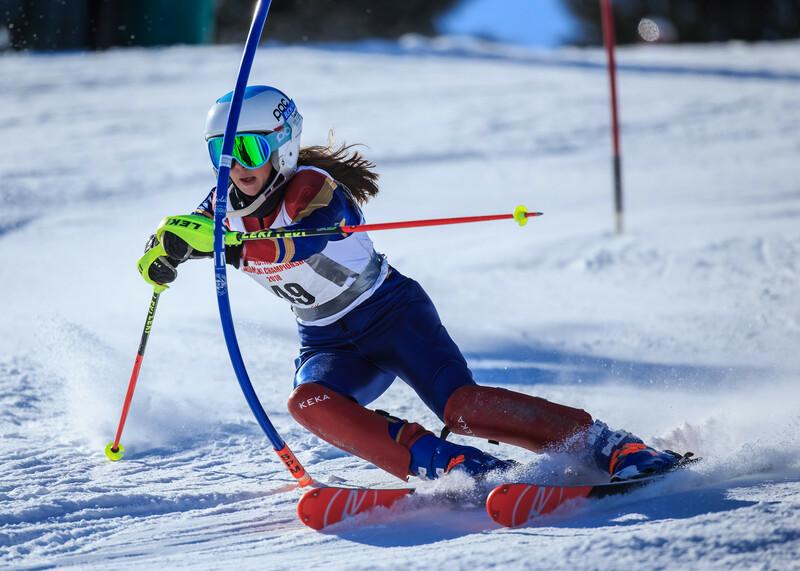 Over the years, dozens of college scholarships have been awarded to Buck Hill Ski racers to major colleges and universities in the United States. Hundreds of local and national races have been won by Buck Hill racers. At the Junior Olympics and previous Junior Nationals, a total of 68 gold medals, 47 silver medals, and 32 bronze medals have been won by our racers. Cory Carlson, Lori Greeley, Susan Holes, Mike Meleski, Biere Marceau, Joe Levins, Tim Hanson, Kristina Koznick, Martina Sailer, Tasha Nelson, Lindsey Vonn, Sterling Grant, and Michael Ankeny were or currently are on the US Ski Team. Over 100 FIS races were won by Buck Hill team members over the last 30 years. Lindsey Vonn was a Buck Hill Team member for a number of years until she moved to Colorado as a J3. She has been on the National Team for 11 years and a three time Olympian. Lindsey won 2 silver medals at the 2007 World Championships, two gold medals in the 2009 World Championship nnd a silver medal in the 2011 World Championships. She won the overall World Cup title in 2009 & 2010, and she was 2nd in 2011. In 2018 she won Bronze. Lindsey has won more World Cup races than any other American woman! Tasha McCrank, a former 8- year member of the Buck Hill Team, was a regular member of the US World Cup team for five years. She was on the US Ski Team for 7 years. Tasha represented the United States in Nagano, Japan in 1998, as well as Salt Lake City, USA in 2002, and was a member of the 1999 US World Championship Team. Tasha retired from ski racing following the 2002 Winter Olympics. Sterling Grant was a member of the U.S. Ski Team from 2006-2011. Sterling won the 2006 and 2011 Nor-AM slalom titles and raced in many World Cup races! Sterling was a member of the 2007 U.S. World Junior team. Michael Ankeny was named to the U.S. Development Team in 2008. He is a U.S. Junior National Slalom Champion and a member of the 2011 U.S. World Junior Team. 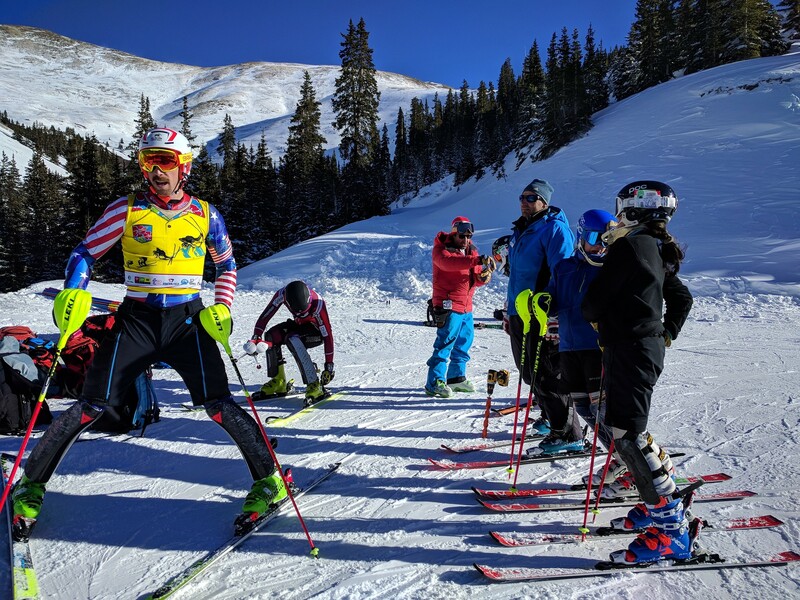 Michael continues to strive toward his ski racing goals as a member of the U.S. Ski Team while attending Dartmouth College. Ryan Wilson was named to the 2009 U.S. Europa Cup SL/GS Team. In 2011 Ryan elected to accept a scholarship from the University of Utah where he skied as a key member of Utah's Ski Team. Kristina Koznick regularly placed in the top ten overall World Cup Slalom standings and has five World Cup wins to her credit! She had her best year in 2001-2002, finishing 2nd overall in the World Cup Slalom rankings. She's also a four-time US National Championship Slalom champion! Kristina skied in the Olympics in 1998, 2002, and 2006, and was a member of the World Championship Team in 1997, 1999 and 2001. Kristina retired from ski racing following the 2006 Olympics as one of our country's most successful ski racers. Matthew Strand was a member of the US Ski Team from 2011-2014 and is now helping the Buck Hill Ski Team with summer/winter dryland and weekly practice during the winter. Paula Moltzan is the latest Buck Hill Ski Team member to be named to the US Ski Team. In the 2013/14 season, over forty five Buck Hill racers qualified for various Junior Championship events! This was a dominant force in championship races at all levels. Isaiah Nelson is our latest US Ski Team athlete named to the the US Ski and Snowboard alpine development team! This is an incredible accomplishment for Isaiah after his rookie year as a FIS athlete. After this past season he is currently ranked 1st in slalom, 2nd in GS, 1st in Super G, and 1st in Alpine Combined nationally for his birth year. Internationally he is ranked 7th in slalom, 24th in GS, 6th in Super G, and 2nd in Alpine Combined for his birth year. 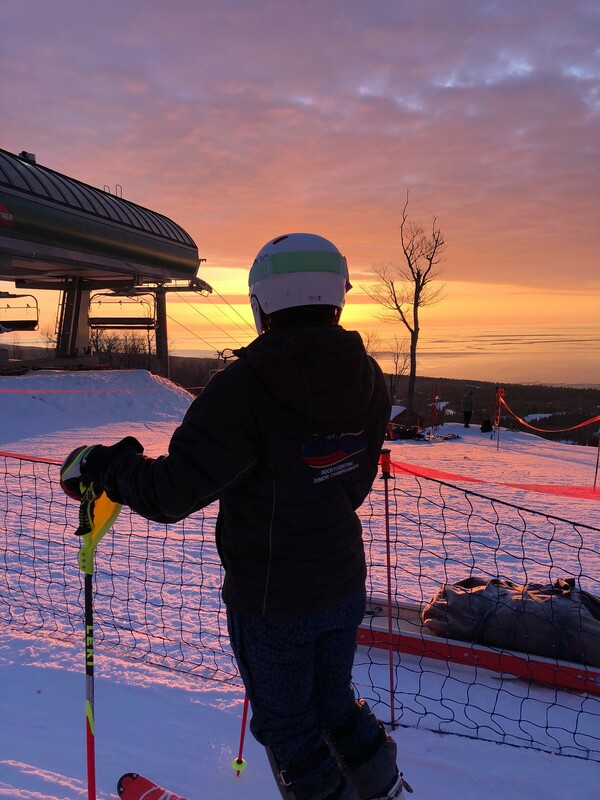 As a member of the Development team Isaiah gets to stay in MN and will continue to be an athlete on the Buck Hill Ski Team, and will be invited to attend various US ski team projects, camps, and races throughout the season. This means that he will still be training here at Buck and setting the pace for our athletes.